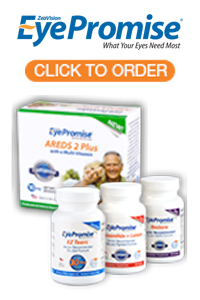 Looking For Eyeglasses or Contact Lenses in Westfield, NJ? 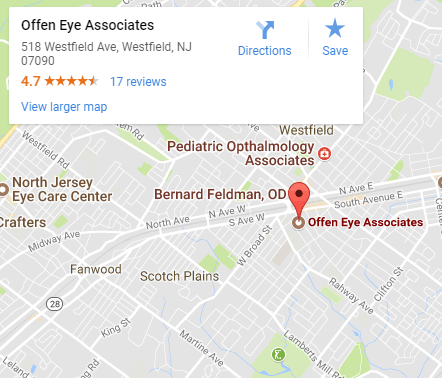 Our optical in Westfield, NJ offers a wide range of eyewear including the latest styles in designer sunglasses and prescription eyeglasses. We also carry many accessories to complete your optical purchase.